Dodoens, Rembert. 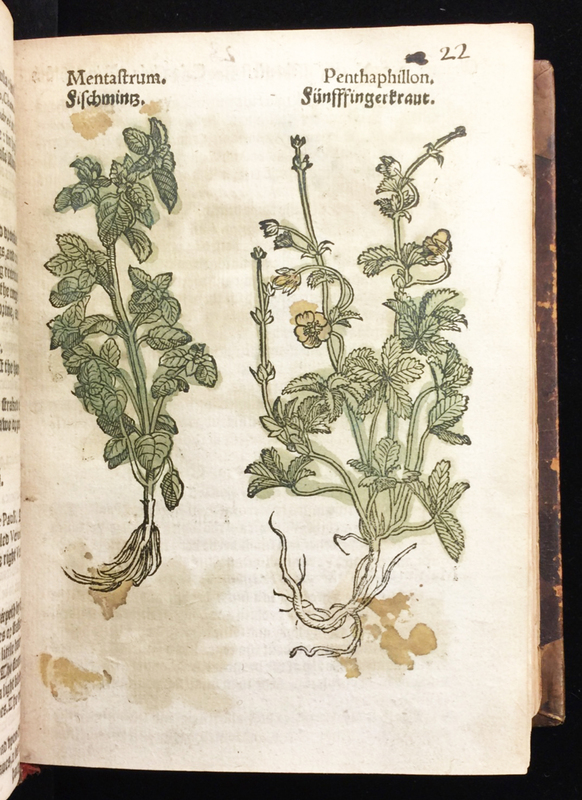 A new herball, or historie of plants. Trans. Henry Lyte. London: Edmund Bollifant, 1595. Provenance: Anthony Westwood. — Morris. — Richard Bennett. — Sotheby 1898, lot 286 (sold to Pickering for £3 10s.). — Huntington Library (20921) [purchased from Clarence Saunders Brigham, March 1921]. References: Ellis valuation, fol. 49b (no price). — ESTC (S109768).